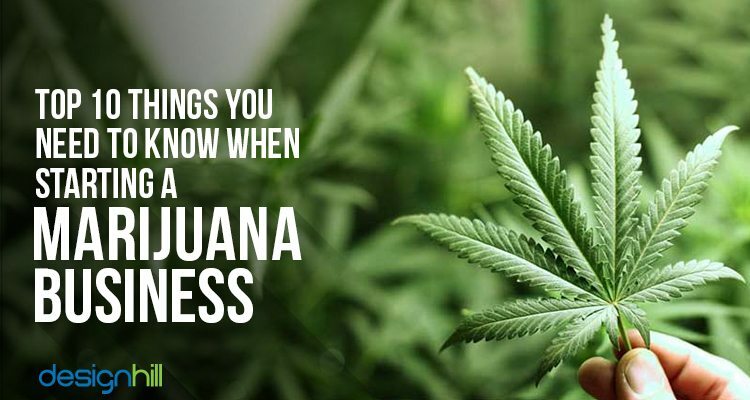 If you are thinking of starting a marijuana business, there are some key aspects of it that you must adhere to in order to successfully compete with other similar ventures. 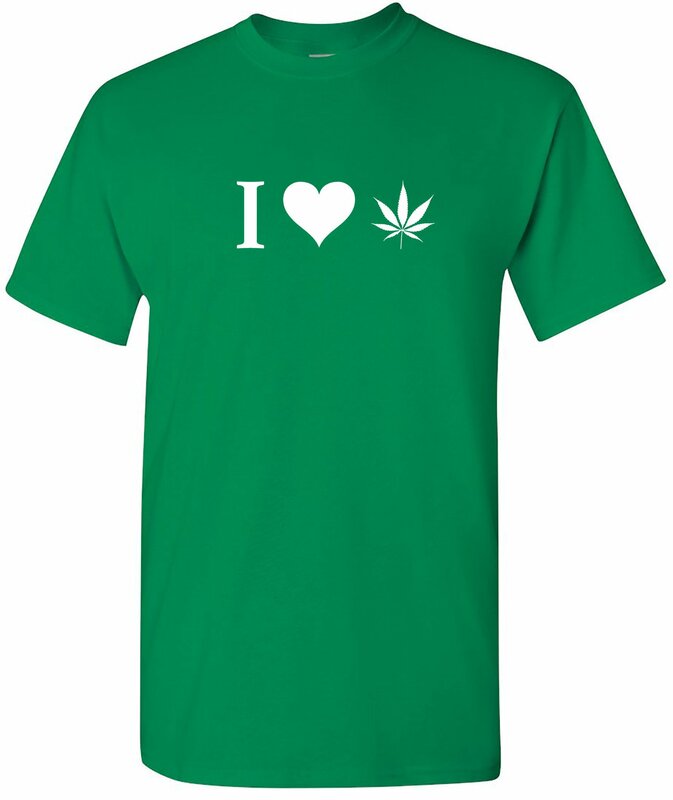 A wide scope for doing cannabis business and earning huge amount of profit exists for the new entrants in this field. 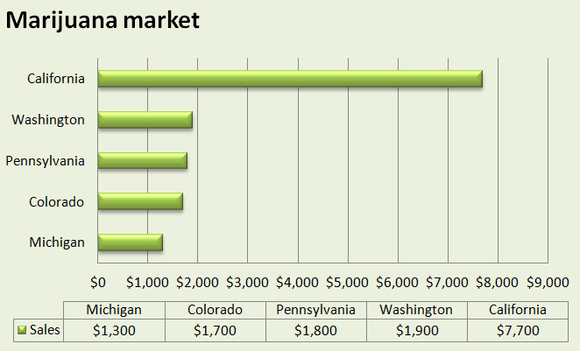 Marijuana market is growing fast. It has immense business opportunities that you can explore with a wisely crafted marketing plan. According to archivemarketresearch.com, North American cannabis sales are projected to grow by a whopping 25% to $20.2 billion by 2021. In 2016, the sales grew by $6.7 billion, which was 30% increase over the last year. However, not all the small businesses are successful, as they do not follow the business ethics all the time. You need to give your full time, attention and financial capabilities to market and promote your products or services. You also have to devise new marketing strategies. When you make consistent efforts toward building a trustworthy brand, it requires you to create your company’s memorable logos and other marketing materials. Before starting a marijuana business, understand its vital aspects. For example, know more about marijuana farming, which is in fact labor intensive. You will be investing a lot of money in hiring the laborers. If you are interested in organic farming of the crop, the process becomes even more complicated, requiring you to invest more time and money. In fact, marijuana farming is delicate in nature as you have to maintain proper lighting, cleanliness and soil type. 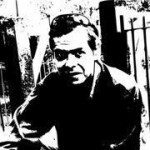 Do not rush in this farming without having a sound understanding of its various aspects. 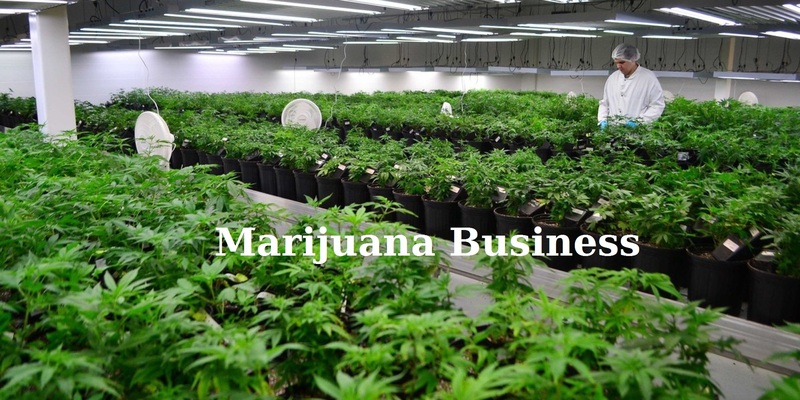 Attend some marijuana business training and seminars to have better understanding. Competition in marijuana market is intense. You will have to find out some unique marketing tactics to sell your products. Unless and until you really have some insight of the market, you have little chances of succeeding. First, you should do some surveys to find out which areas of your country or town do not get marijuana products in big quantities. Once you have found such a place, selling your products becomes an easy job. A thorough researching of the market will help in finding your niche. For example, going for organic farming is a good idea and you can market it as your specialty. Brand-building exercise is important for any business to increase its base of loyal customers. Brand is all about creating an image of trust among your target customers. 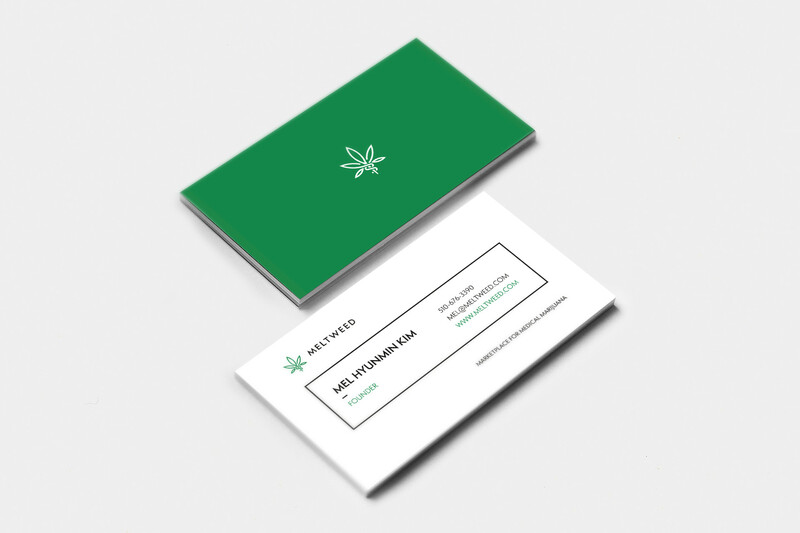 One of the best ways to build a brand image and identity of your cannabis business is to have a memorable Marijuana logo design that can depict your business values of trust, confidence, honesty and transparency. Take a good look at your competitors’ logos. But do not try to imitate their symbol of business. Instead come out with a unique design that speaks specially for your business. 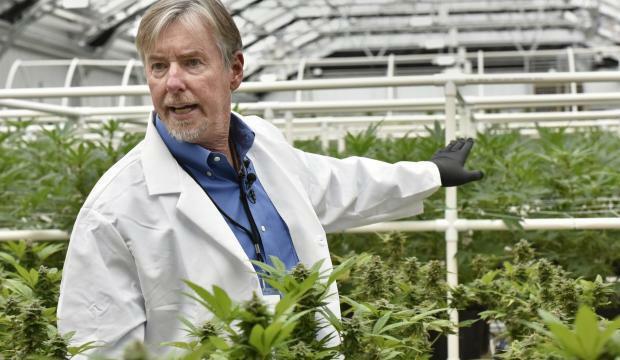 The authorities scrutinize cannabis business promotion closely to measure its growth. Moreover, there is an uncertainty of ever-chancing legislation in this type of business. Therefore, keep a record of your income and expenses for many years if you are a marijuana entrepreneur. 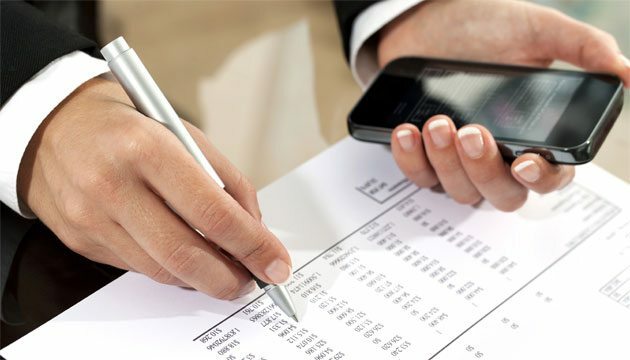 As your small business grows, hire a professional who can record your purchases and contracts etc. in a correct way. You must also be prepared for an audit. Consult a tax professional to understand your taxes in your industry. Your target consumers must know that your marijuana business exists. Due to many similar companies already in the market, do some aggressive marketing to spread a word for your business. Explore all the platforms in your area to draw people’s attention. But one of the surefire ways is to put your marijuana products online. When opening a marijuana business, make sure that you have a website for your marijuana enterprise. Put all the details such as legal permission for trading in marijuana products, your contact information, and information about the products you sell. Most importantly, make your website design user-friendly so that the web pages load quickly for the visitors. Your web pages should have only fewer relevant images to keep the site less heavy. Your small businesses can have a memorable and useful website by crowd sourcing its design to dozens of talented and professional web designers. 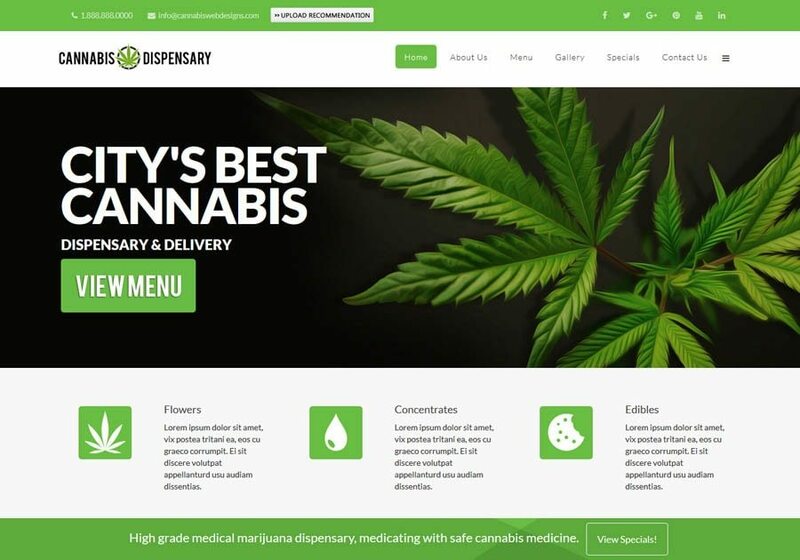 Platforms such as Designhill, which is a leading graphic design marketplace for business owners and designers alike, is an ideal place to create your marijuana website design at a low price. Not all the banks will approve a loan for marijuana business. Those banks willing to approve a loan may put some strict conditions. So, find out which lending institutions are willing to offer you the funds. However, do not think that the banks have completely closed their doors for you. Show them your legal documents for doing cannabis business and present you case with confidence and right papers. 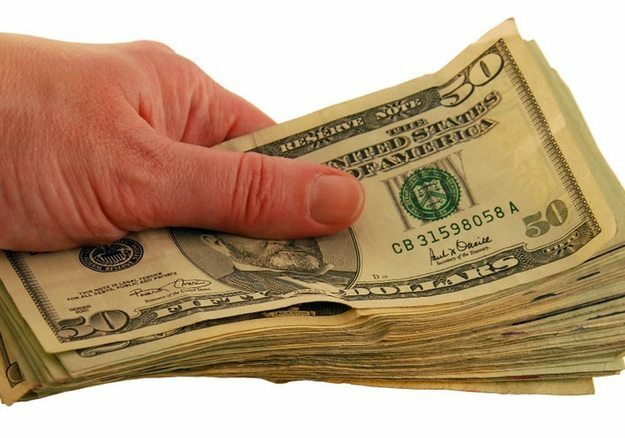 Remember that the Bank Secretary Act of 1970 compels the banks to report a cash transaction of greater than $10, 000. Make sure that you arrange cash for business in advance. Social channels take your business to a massive audience. Popular channels like Facebook, Twitter, Instagram, and YouTube are also important business promotion tool. A dominant presence of your marijuana business on these channels is essential for reaching out to a huge number of potential consumers. Engage your consumers with an interactive content that you should be regularly posting on these channels. Make sure your social media cover photo should have elements that draw visitors’ attention. Include your brand elements of colors, typeface, images, and many other things when designing your website. As you think of starting a marijuana business, trust is the key factor that will propel your company forward. Your consumers and other people must see your company as an upright venture, meaning that it is not involved in any illegal and anti-social activity. To build trust among people, visit them personally more often and talk about your business. Make sure that your company is fully transparent in terms of conducting its business and all the legal requirements are met regularly. When talking to people or clients, do not forget to give them your office address and other contact details, which is so crucial for winning their confidence. It would be better to present them your business card that has all the contact information of your company. How about turning the card into a marketing tool? Your business card design will introduce your business to the recipients. So, create a unique card design that stands out from the crowd. Promotional products have been found to be highly effective in driving people’s attention to a business. For example, if you gift a promotional product like print t-shirt to the people on the sideline of an event or anywhere, they will wear and keep the shirt for a long time. Make sure that you take help of professional designers to get a custom t-shirt design for your business. The shirt will become a walking advertisement for your business. Other gift items you can offer include computer accessories, pen, umbrella, drinkware etc. Your company’s logo and a slogan on the promotional item will promote your business for many months to come. Make your marketing plans but be prepared to make necessary adjustments as well. If your marketing strategy is no more that effective, then change its some of the aspects that are no more relevant and effective. You must always be innovative in your approach when dealing with changed market conditions. One of the ways to see if your existing marketing approach needs amendments is to get feedback from your clients. If your clients are finding any faults. To conclude, when starting a marijuana business, a thorough research of the market and target customers. Design a marketing plan that gives you insight for properly conducting your company’s business.